Barratt are set to return to profit this year after a poor few years. 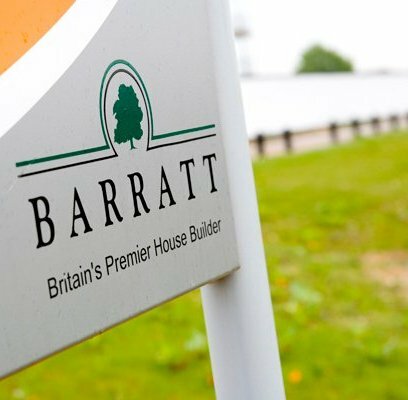 Barratt Developments, Britain’s biggest housebuilder, expects to increase profit after announcing thay have began work on more than 1,000 homes near the Olympic site in East London before the games begin in 2012. Barratt Developments have a total of eight major phases at St Andrews in Bromley-by-Bow and Dalston Square in Hackney by the time the Olympics kicks off. This ties in with rising prices in the East London area, after Lloyds TSB research revealed that the average property has appreciated by 32 per cent in Bow and 39 per cent in Dalston since the Olympics was awarded to London in 2012. Up to 8 years Time Before the Housing Market Reverses!